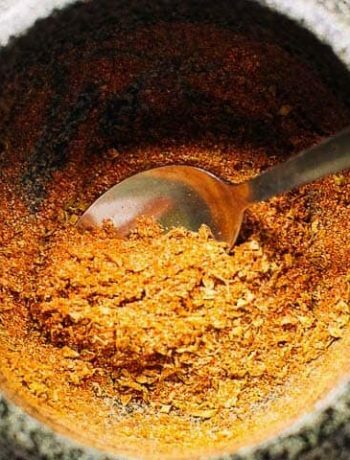 Here's our collection of fun and easy taco seasoning recipes. All the taco seasoning recipes have step-by-step instructions. We hope you love them as much as we do! Mexican fries are the best. They are homemade and crunchy and packed with flavor. 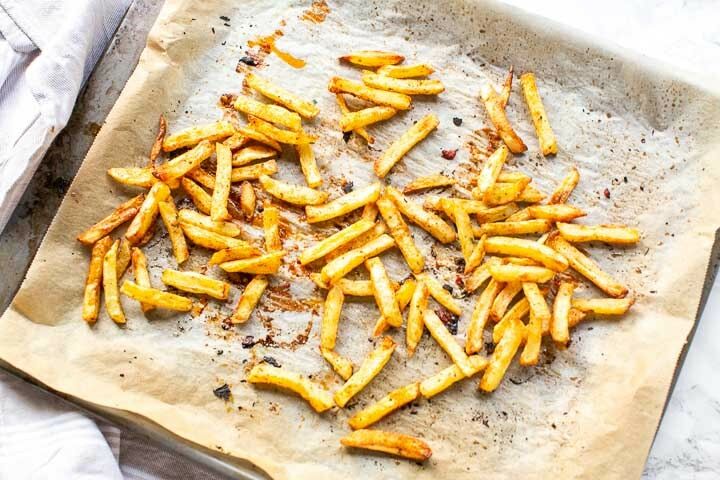 Are you ready to learn how you can make these sensational Mexican fries? Lets get started!